Spring is a difficult time for many asthma sufferers. Environmental factors such as mold and pollen can trigger asthma symptoms. As humidity and pollution levels rise into the summer, asthma attacks can become more prevalent or severe. To compound the issue, most people with asthma also experience seasonal allergies. 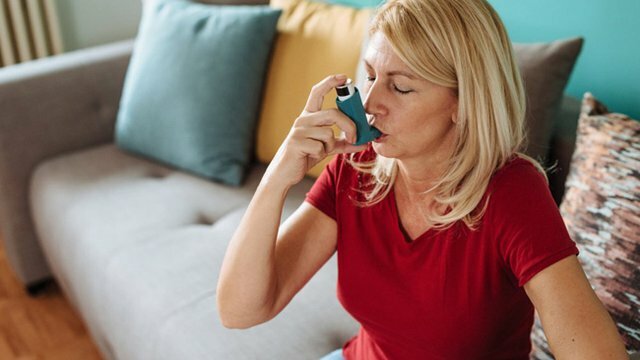 Although it is widely known that air pollution can exacerbate asthma symptoms, many people are shocked to learn that home air pollutants are a common trigger. There are many strategies to offer relief, according to Zehnder America. Cleaning products, building finishes, smoke from cooking, fireplaces or tobacco and off-gassing products (such as carpeting and furniture) can pollute indoor air. Whenever possible, avoid or minimize introducing these pollutants into the home. Use non-toxic cleaning products, air fresheners, personal care products and building finishes. Minimize exposure to smoke by not using tobacco products indoors and properly venting stoves and fireplaces. Avoid bringing off-gassing products into the home, especially when they are new. Attached garages are also a common source of indoor air pollution, so avoid idling vehicles and storing hazardous products in the garage. For a home to have high indoor air quality, it is important to have enough fresh air. This ensures both safe carbon dioxide levels and that airborne pollutants are diluted. Most houses rely on passive ventilation through gaps and cracks and exhaust fans for ventilation. 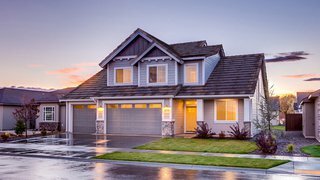 Homes, however, are being more tightly constructed than ever before, causing less air to exchange between the interior and exterior of the home. Heat recovery ventilators and energy recovery ventilators such as those by Zehnder bring a constant stream of fresh, filtered air into the home while simultaneously exhausting stale, contaminated air. Fine air filters remove many common air pollutants, such as mold spores, dust mites, auto emission particles, pet dander and bacteria. Mold is a common home contaminant and asthma trigger and is widely found in bathrooms, kitchens and basements. Elevated humidity levels create breeding grounds for mold to thrive. Mold issues can develop when there are leaks in the building envelope or plumbing system and from elevated humidity levels in the home. To prevent mold growth, it is essential to inspect for and repair leaks and to avoid standing water. 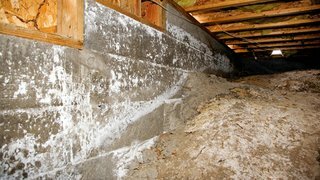 Beware that mold often grows behind walls or under floors, where it isn’t visible. It is also important to vent excess moisture from the house, especially in the bathroom, kitchen and laundry area where common household activities release moisture into the air. A heat recovery ventilator or energy recovery ventilator removes excess moisture from showering, washing dishes, cooking or doing laundry. Dust mites are a common year-long asthma and allergy trigger and are widely found in bedrooms. Although it isn’t possible to completely remove dust mites from the home, it is possible to minimize exposure and to reduce their prevalence. Dust mites thrive in more humid conditions, so it is beneficial to keep home humidity levels below 60 or even 50 percent. If necessary, use an energy recovery ventilator, dehumidifier, heat pump or air conditioner to keep home humidity within a healthy range. It is also recommended to cover mattresses and pillows with dust-free covers, launder sheets weekly in hot water, avoid carpeting in the bedroom and dust surfaces regularly.